When a typical electric car battery reaches its "end of life," it usually has 70-80 percent of its capacity remaining. This is fairly typical for many batteries. They are used and then discarded with no thought given to the incredible wastage this causes, which is often compounded by the high cost of recycling processes. 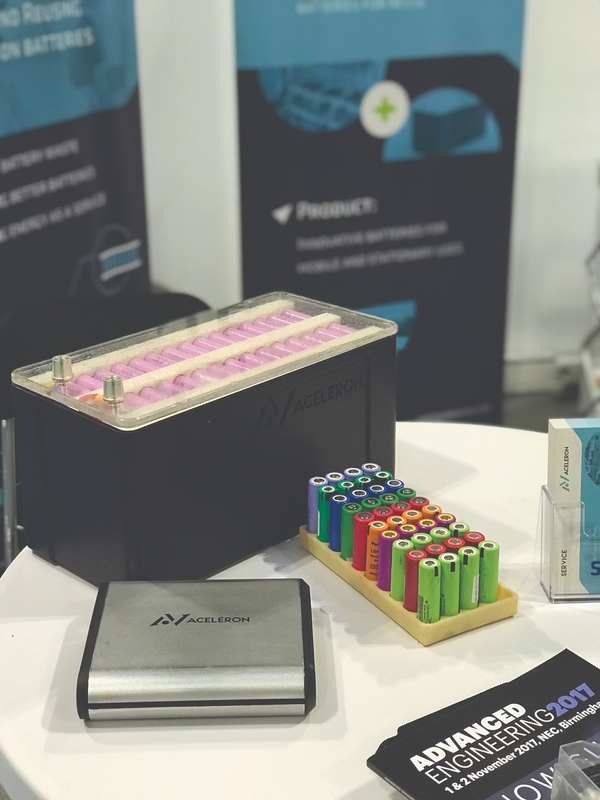 Aceleron has re-imagined the way batteries should be assembled, developing the technology to continually service, upgrade, and refill these advanced lithium batteries. This assembly technology, coupled with Aceleron's advanced analytics, machine learning, and block chain technology, is revolutionizing the way we think about energy storage and usage. 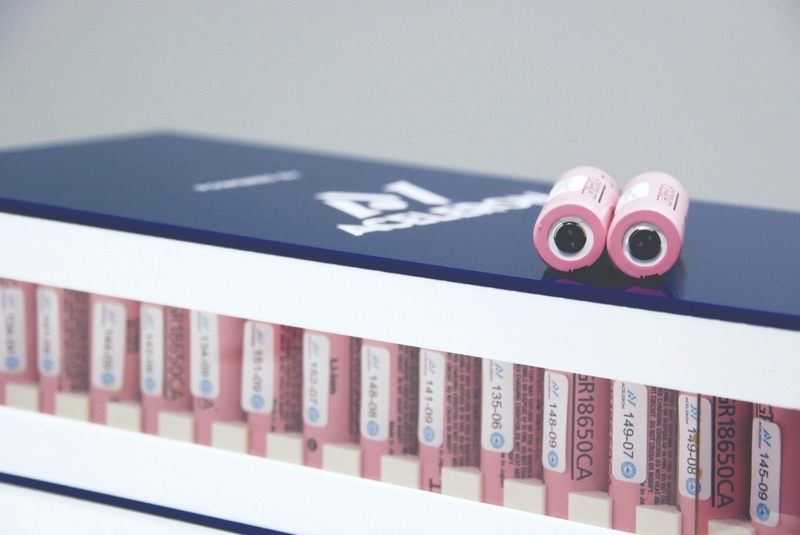 This means Aceleron is able to offer its partners a battery for life rather than an energy storage headache. With energy directly linked to development and well-being in many regions, Aceleron tackles several societal issues ranging from poverty and education to quality of life by enabling people to have better access to renewable energy. Aceleron is currently selling into three sectors: Specialist Mobility & Industrial Applications (watercraft, quad-bikes, e-bikes, etc. ), Stationary Energy Storage (solar energy storage ranging from single applications to powering houses), and Testing Services to help reduce the amount of batteries being sent to waste. Since the start of 2018, Aceleron has generated $650,000 (projected $1 million) in commercial revenue and has offset over 960 kilograms of carbon dioxide based on batteries in the field (with a further 85,000 kilograms of carbon dioxide to be offset over the coming 12 months). 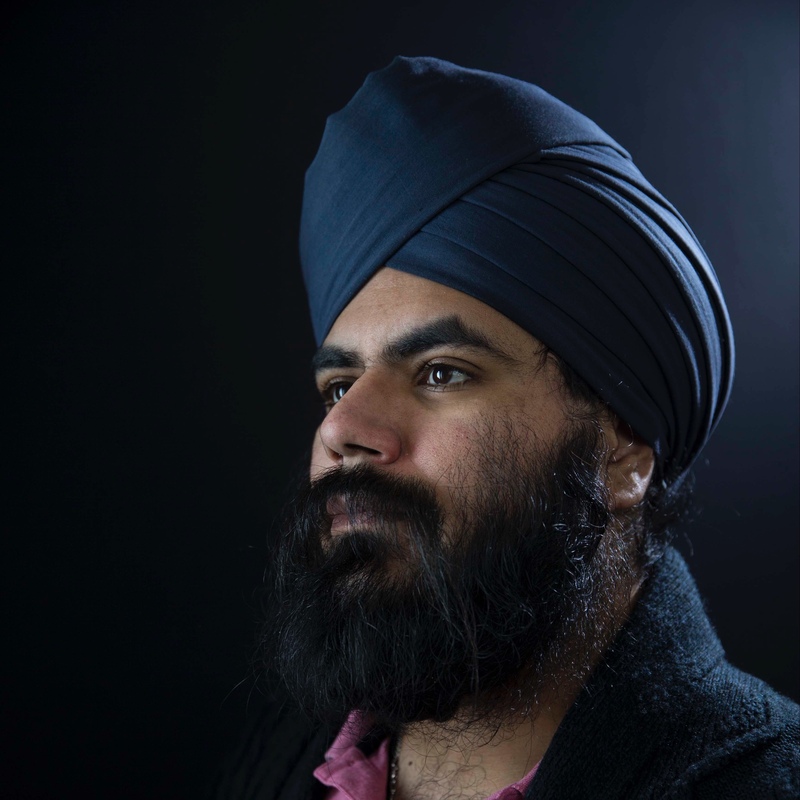 Amrit Chandan (Co-Founder and CEO at Aceleron) has been an Unreasonable Fellow since November 2017 after participating in Unreasonable Impact UK 2017. Follow Aceleron on social media below.